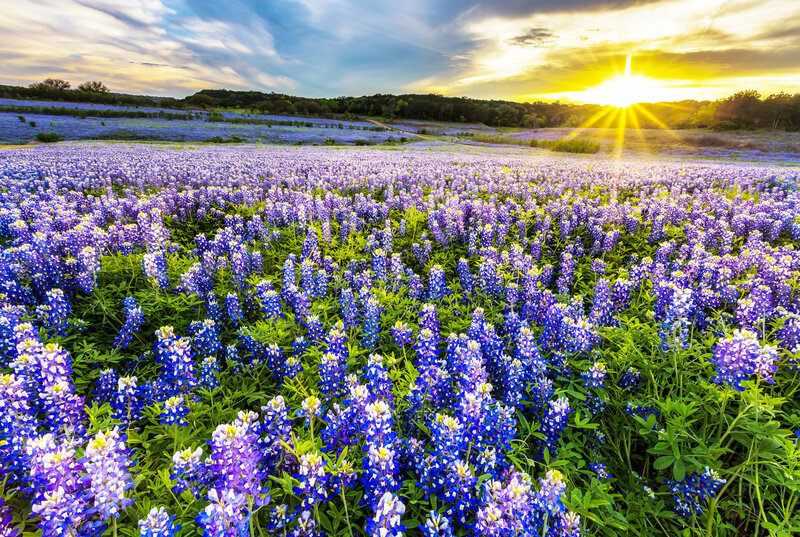 Hunting for bluebonnets? 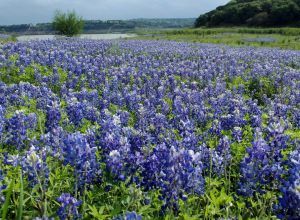 This handy map from Curbed.com includes some of the best places to see wildflowers in and around Austin. See map and full article here. Last updated April 21 at 10:39 pm.